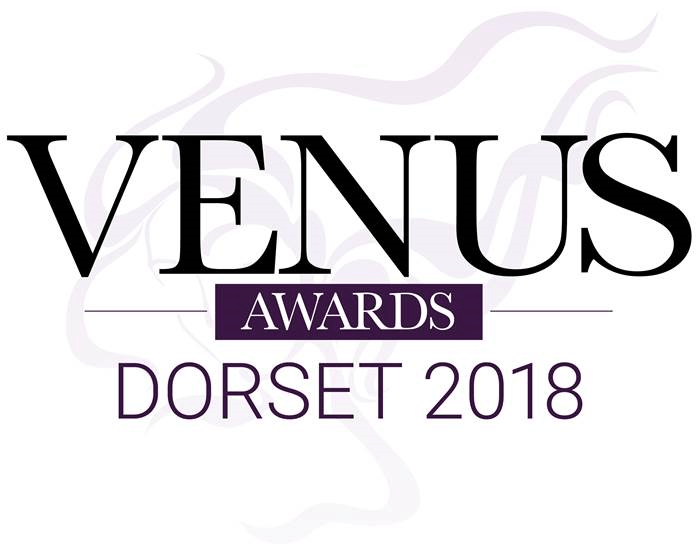 Wednesday 26th September saw the next round of the renowned Venus Awards take place in Dorset. The aim? To bring together semi-finalists from each category to network, and, importantly, learn who made it through to the final stage of the competition. The nerves were high but one thing that shone through was the caliber of women in the room. WOW. Each told their own story and had their own successes to be proud of. The event was hosted at the Marsham Court Hotel in Bournemouth, which is a lovely venue if you are looking for an overnight stay or event space! As the room filled with semi-finalists, guests enjoyed Afternoon Tea and the opportunity to network together. The Founder of the Venus Awards, Tara Howard, gave a motivational welcome speech then the results were announced. Lovett Estate Agents are sponsoring the Customer Service category for the second year. It’s a category we feel strongly about as customer service sits at the heart of what we do as a company. In fact, we’ve been lucky enough to win awards on a national level for customer service. That’s why, as Estate Agents in Bournemouth, it made perfect sense to sponsor this particular category. We’d like to wish our finalists the very best of luck for the grand finale in November! We are behind you every step of the way and you should be very proud for how far you’ve come. The final takes place on 23rd November where women in business across Dorset will be joining forces to celebrate being exactly that!